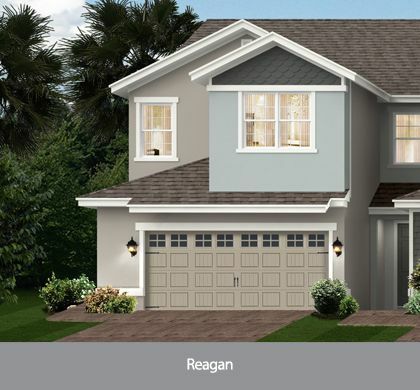 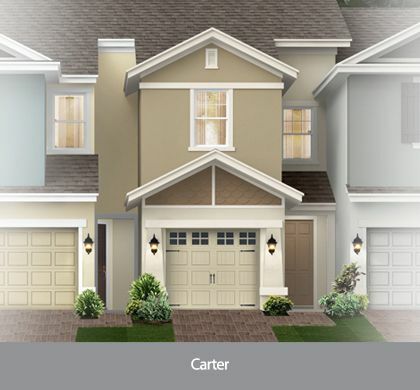 Townhomes in Orlando from the Low $200s! 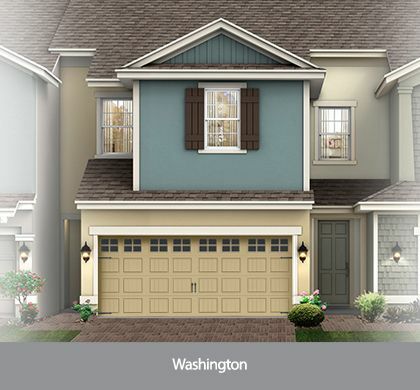 Sawgrass Landing will combine the laid back lifestyle of a townhome with the perks that come along with home ownership. 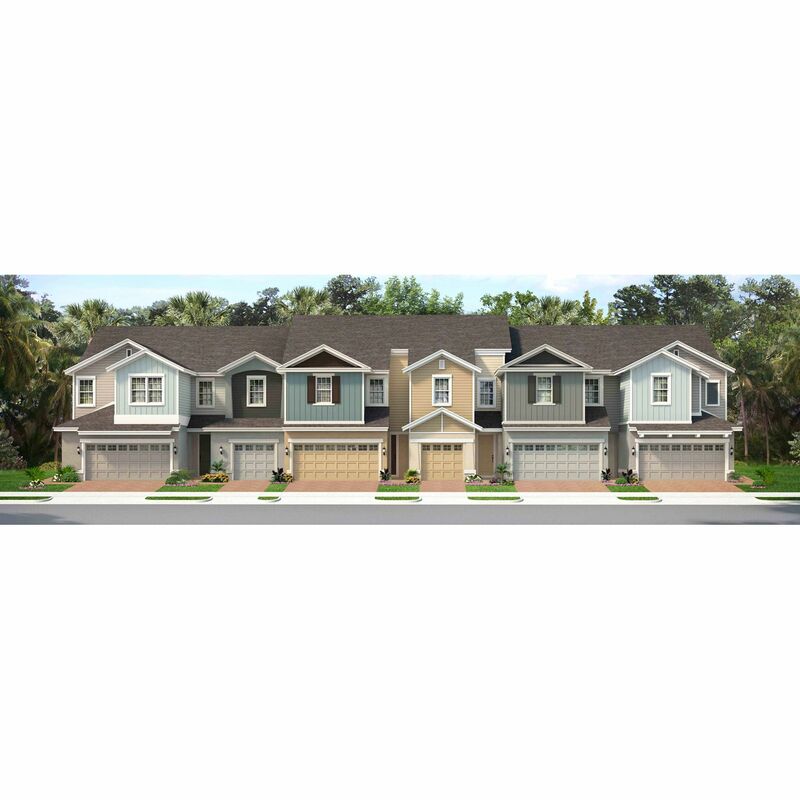 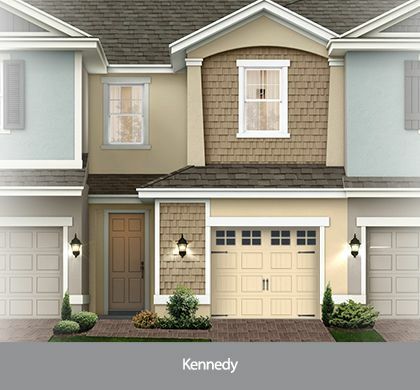 This custom-designed townhome community features attractively priced, 3-4 bedroom, 2.5 bath floor plans with countless customization options that allow you to create the home that suits your style and fits your budget. 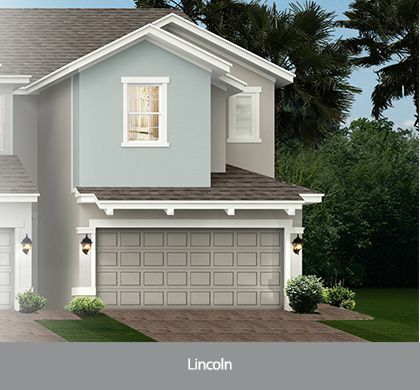 A convenient location, Sawgrass Landing will be just minutes from major expressways, abundant shopping, dining and entertainment.